We are located in Russell, KS, just off Interstate 70 between Hays and Salina. The Russell County Fair, reminiscent of the “good old days”, gives the community an opportunity to show off everything from quilts to livestock. If you are a life long resident of the area or just traveling through stop in to see the sights and join the fun. Check out the exciting Russell County Fair attractions scheduled for this year. The 4-H Building will be full of exhibits and displays. While there are to many to list here, some of the favorites are cooking, quilting, produce, arts & crafts, woodworking and of course our “Wheat Showcase”. All these events at the Russell County Free Fair will probably make you hungry so, take time to enjoy the food vendors or the 4-H Food Stand. 4-H is a big part of the Russell County Free Fair and we’ll have plenty of 4-H activities. Make time to watch the horse, sheep, hog, or beef shows. These animals will also be on display during fair week along with rabbits, chickens, turkeys, maybe even a duck. 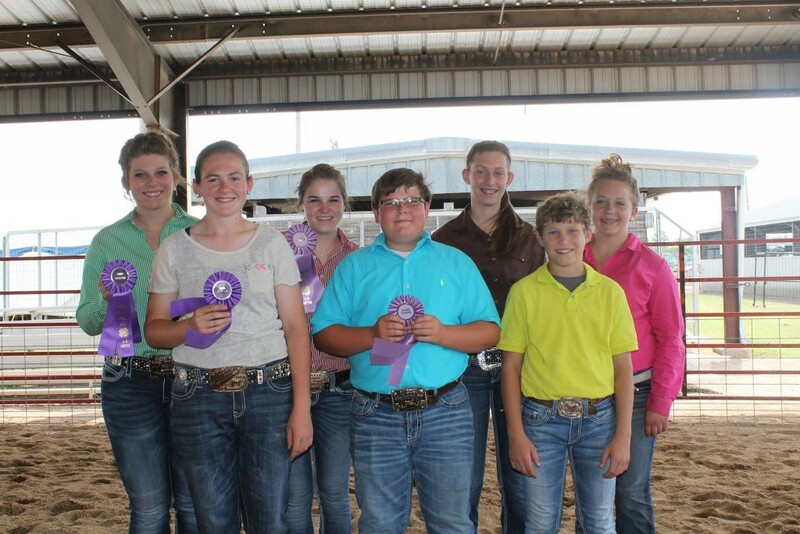 4-H livestock will end the 4-H’ers Russell County Free Fair with the Livestock Auction on Friday night. Come out and enjoy the Russell County Fair! Wednesday, July 25, 8:00PM – 11:00PM …. 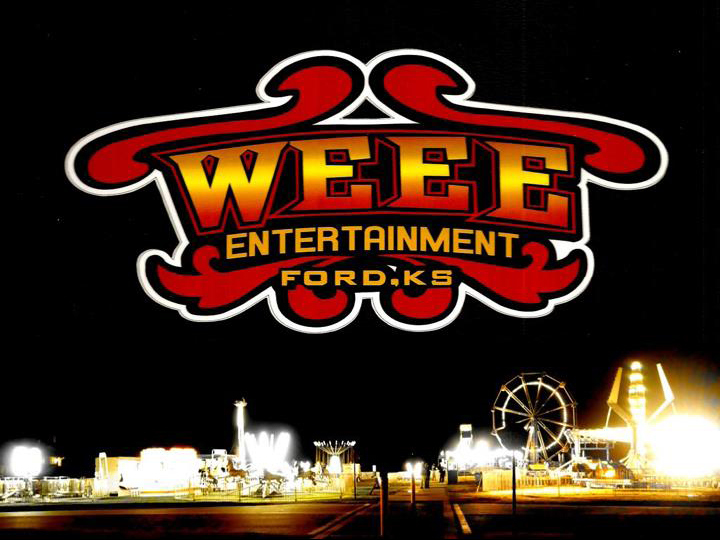 The carnival will be running Tuesday July 24th – Friday July 27th 7:00 PM to 11:00 PM. . .